Are we to feel heart tugs or something because of the age difference? Yes. You didn't answer my question. The artist was once a boy too. Or, if you see time as "all at once", still is. Does the age difference somehow matter? What is the artist trying to say? That he somehow empathizes with the boy? Because he can't. The boy no longer has any more problems or suffering. The artist, does. But the artist is trying to have us believe that the roles are reversed; that the boy suffers for his own discontinuance, whilst the artist is in a better position for being alive, though he truly still can suffer for it. Yes. You didn't answer my question. The artist was once a boy too. Or, if you see time as "all at once", still is. Does the age difference somehow matter? What is the artist trying to say? That he somehow empathizes with the boy? Because he can't. The boy no longer has any more problems or suffering. The artist, does. Honest phen375 reviews http://ohdivinehealth.com/phen375-reviews/ . But the artist is trying to have us believe that the roles are reversed; that the boy suffers for his own discontinuance, whilst the artist is in a better position for being alive, though he truly still can suffer for it. majority of artists uses a subject to express a more deeper message. regardless of the age or the situations, they use a specific subject to emphasize more what they think or what they believe. 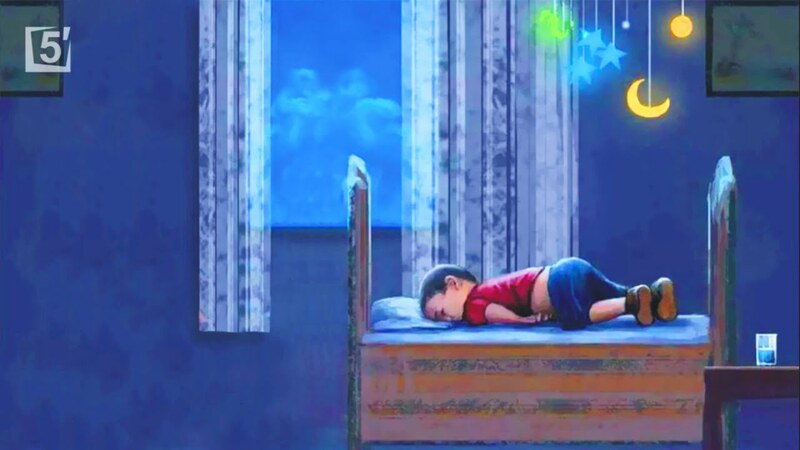 if the boy on the photo is lying like a breathless human body, it might have a deeper meaning to the artist. artists are very passionate on their craft. they don't just use their lenses just to take photos but they to capture such emotions. Last edited by Healf1995 on Sat Oct 15, 2016 6:39 pm, edited 1 time in total. Some believe the artist a kind of marketing man where he latches on to emotive episodes to garner more recognition for himself. But that is too cynical a position maybe. The artist wants to engage directly with current episodes in life, he went to the island of Kos to help. Buy photographing himself in the position of the drowned boy, what good does it do in general? It only perhaps promotes the artist and his work. Emotions are not captured on film. It is the observer who originates them. Granted, they can try to provoke emotion, but even to the same observer, the feeling will likely be slightly different each time. I really hate being manipulated. If the photographer was genuine, he would have sent it straight to Dubya Bush, the child's murderer, instead of trying to give us all a guilt trip. Artists must do what they do. Some we enjoy, some we don't. Not my cuppa, but that means little. Dalek Prime wrote: ... The boy no longer has any more problems or suffering. The artist, does. But the artist is trying to have us believe that the roles are reversed; that the boy suffers for his own discontinuance, whilst the artist is in a better position for being alive, though he truly still can suffer for it. This reminds me of Dumbledore's ghost near the end of the Harry Potter series. He said, "Do not pity the dead, Harry. Pity the living ..."
PS. Your retirement is right up there with John Farnham's! * for non Australians https://www.google.com.au/#q=john+farnham+retirement ... note the dates of the news articles ... can't keep a good man down, eh? I note "wei" in the filename. I'm assuming that the artist is Ai Weiwei? I think, given his wealth he cold have done a better job of it, by choosing a beach that looks like the original and chosen clothes and colour photography to make the point more clear. Otherwise - without the juxtaposition - its just an old drunk on the beach. And that represents self infliction, not victimhood. Now he has stuck rubber boat on wall in Italy. People not happy. How about some context? A question? Something . . . Otherwise I don't know why you're posting two photos with no text aside from a subject line that says "Artist". So what about it? Do you have a question about this? I think this one says more about Aylan. Where a kid should be when he is lying like that, and the glass of water also in its right place. This unknown artist has achieved more with a canvas than Wei-Wei with his self indulgent photo. Hobbes' Choice wrote: I think this one says more about Aylan. Very sad. A lot of children like to sleep like that.